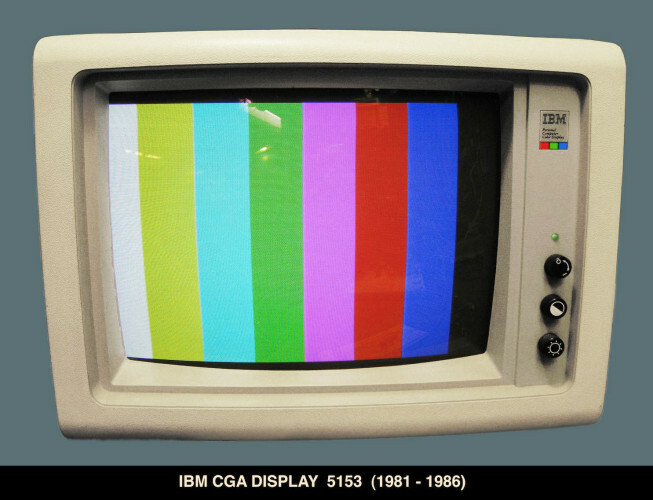 4:3 beige computer monitor, (c1981-86). 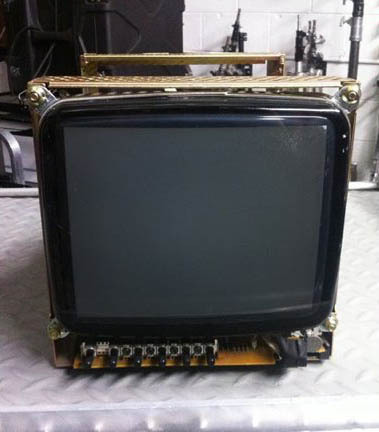 1981 MSRP $680. Native resolution 640x200. 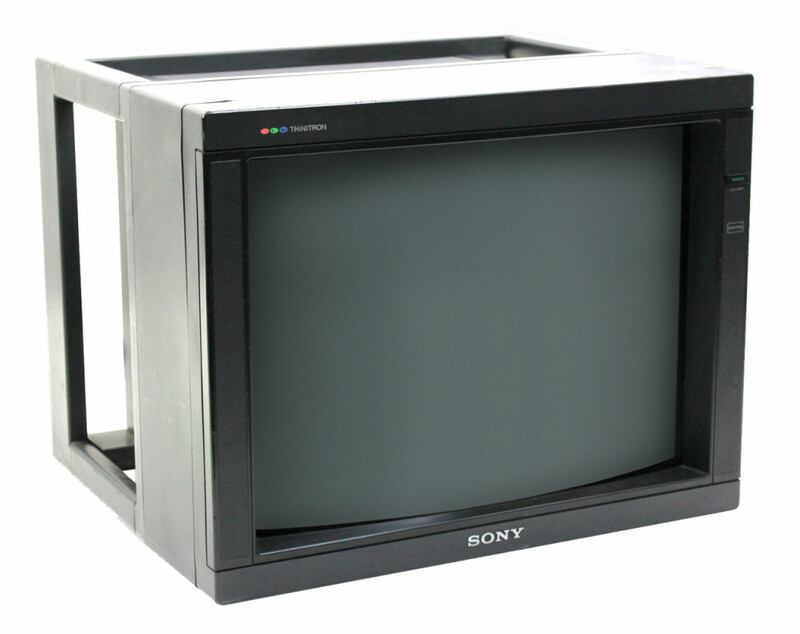 CGA input (signal..
5″ 4:3 Industrial/Broadcast CRT. Dark Grey cabinet. 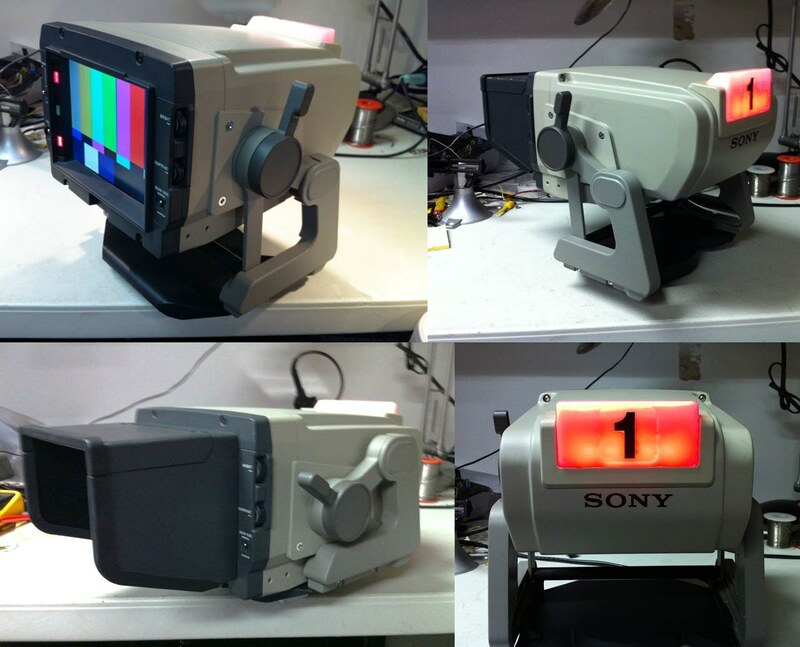 Composite, component, RGB video inputs. 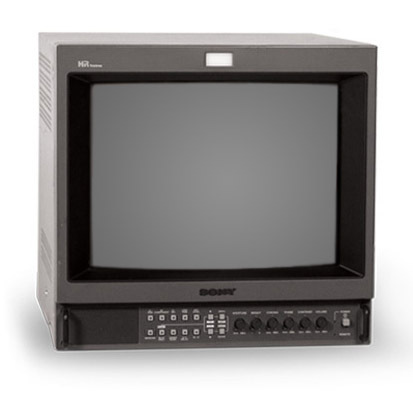 Optional..
For use with Broadcast Studio Camera Configurations in conjunction with Large Lens Adaptor or Viewfi..
 4:3 25” Diagonal Color CRT Monitor, Stackable for Videowalls. 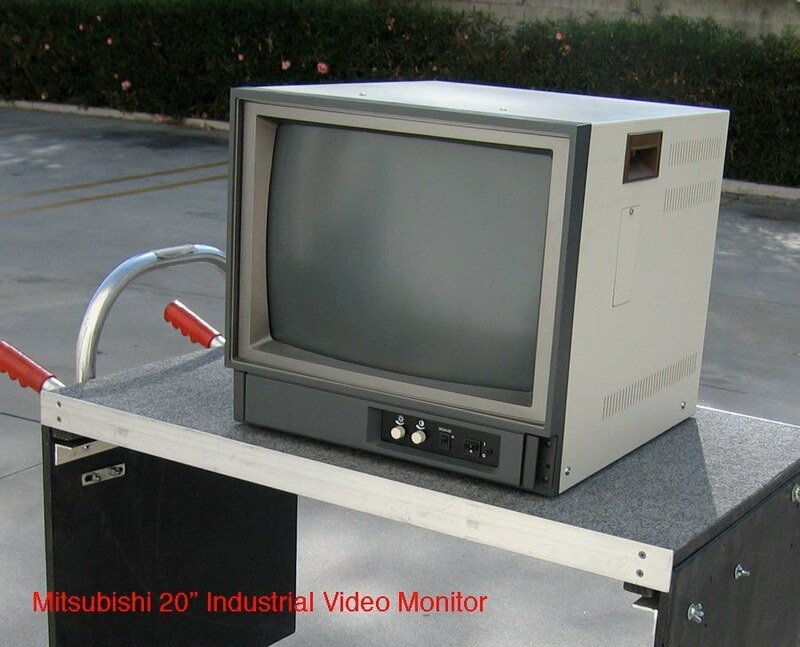  Analog RGB/Composite/YC Video Inpu..
14″ 4:3 Industrial/Broadcast CRT. Dark Grey cabinet. 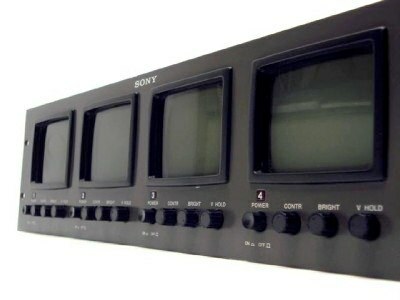 Composite, component, RGB video inputs. 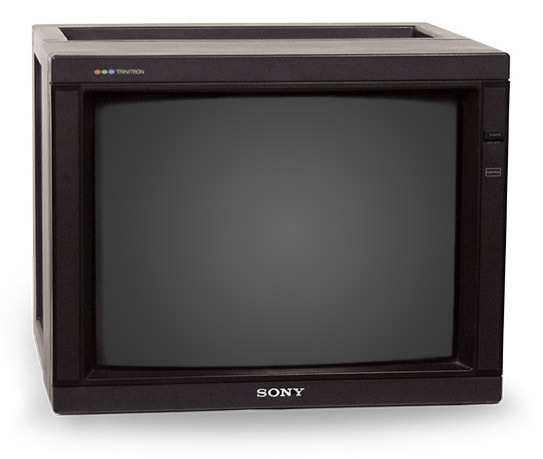 Optiona..
CRT (Cathode Ray Tube) Monitors/Televisions were commonly used as displays, up through the mid-2000's. 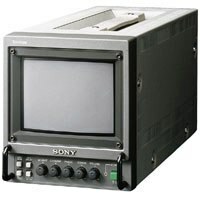 Do to the nature of how an image is scanned onto the phosphor display surface, the signal feed must match the frame rate of the camera used to photograph it or a distracting strobe/artifact will be captured. 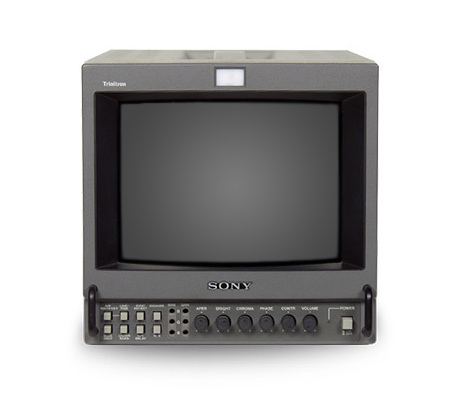 We provide complete packages to match and synchronize all common frame rates: 23.98, 24.0, 29.97 (30 fps).